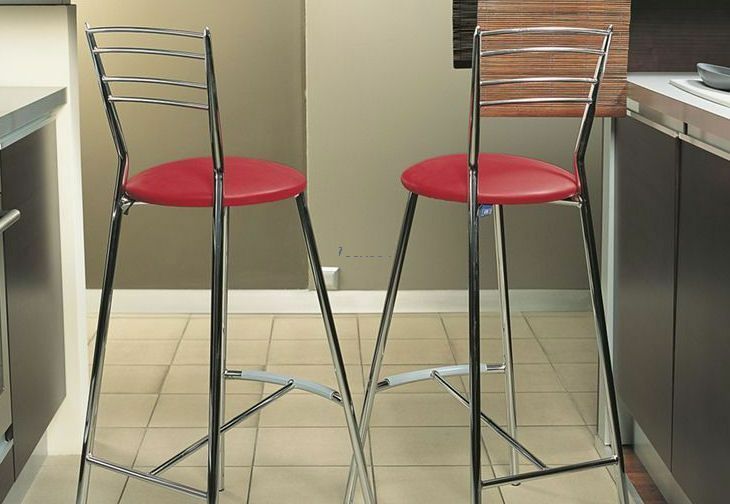 The Rosso stool is designed for busy commercial establishments. 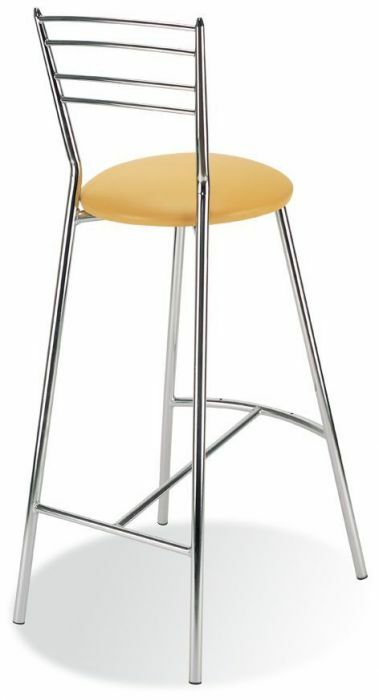 Perfect for city bars and restaurants. 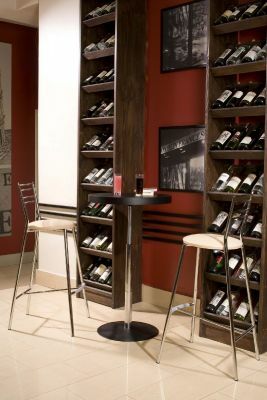 There is a wide selection of fabric swatches and three professional frame finishes. 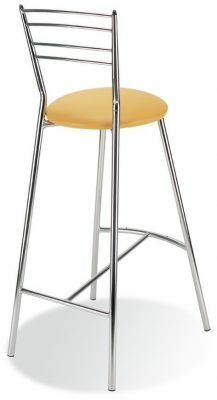 Contract bar stools designed for heavy duty commercial traffic with a choice of three frame colours and a number of fabrics of vinyl seat colour. These bar stools have a matching bistro chair.